Ok Because i am tried of explaining what the void is and how to get it in and even a minor and short back story. Back Story : Not long after keto was formed due to a Genetic anomaly in the hyuuga line that allowed them to control there chakra to any extent the keto leader discovered a form of keto outside of Red keto and Blue keto his eyes became solid black and he could not shut it off. One day while studying Tsukuyomi he had an idea to create a his own version of it but his would be a stable world outside of normal world. for ten years after the idea was first though of he keto leader spent everyday trying to create his world then one day he succeed after he form the right handseal he felt his power drain to fast right before he was fully drained he manged to open a door to it as he walk to he entered it apon walking in he noticed it was the world he dreamed of but this was a void a places of nothingness a solid black world that he could control soon he learned how to open door to it using black keto and red keto he also found out that thunder god could teleport in as long as they have a pad set up but before he could leave the void took all his strength to become stable and thus he was forever trap in the void but before he died and open the void he sealed all the grass village and keto jutsu in a scroll witch was to be handed down in till someone with true power was born. Now Volta Ki keto has gain and opened the scroll and reopened the void to fine it the same as it was four hundred years ago. 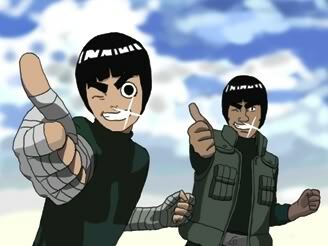 To enter someone with Black keto must have First Reopened the path Second you must have a thunder god mat or weapon set Third you must have Black or Red Keto and know the handseals to open the door What the Void is: The Void is a black Space outside of time and space Only Space warping jutsu can enter suchs as Thunder God and The Black Door. 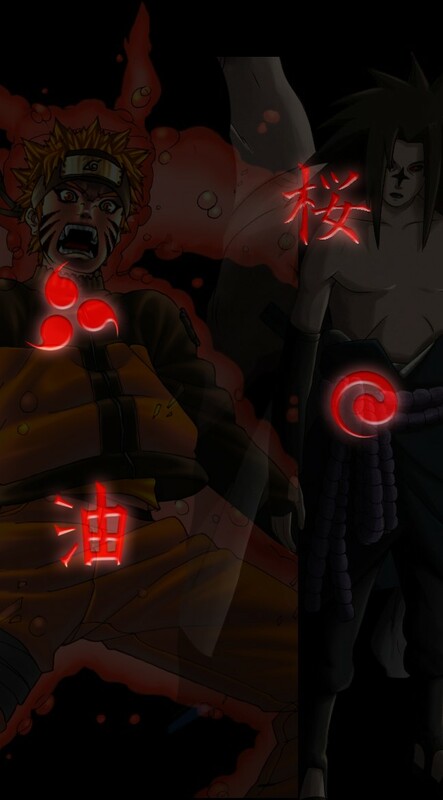 The owner of the Void (the one with Black Keto) Can control whats in the void and whats not he can make things appears but there is limits he can make someone more powerful then are normal that is what makes this void perfect for training and such also they can not make jutsu take anyless chakra then they would.